Product Description: It is the most original and natural hay you can imagine. Of course, it is com.. 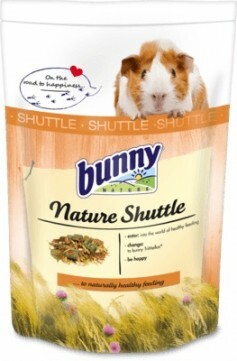 Product Description: The exciting snack search to hang in the cage: Simply pull some hay out of t.. Product Description: A real treat! A varied mixture of valuable forest fruits with a unique flavou.. Product Description: Unknowingly many animals are hardly fed species-appropriate. 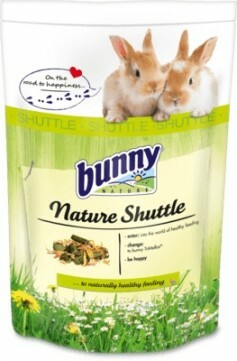 Often far too su..
Rabbit Dream BASIC is complete food for Dwarf Rabbits from the age of 6 months. - Balanced long-lif..